Please Note: The 2019 Saratoga Mom Prom is sold out! 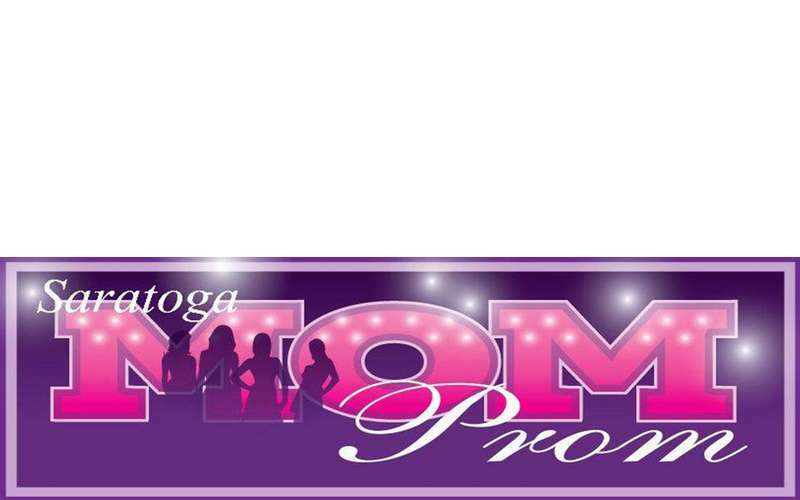 Saratoga Mom Prom is a ladies’ night out for charity where women dance the night away wearing old prom gowns, bridesmaid dresses or their tackiest formal wear. It's a real prom with a DJ and crowning of the new prom queen. This is a wonderful, hilarious night in which women can have fun with friends, and help a worthy cause. The prom festivities include lite fare, a cash bar, premier raffles, raffle baskets, a tarot card reader, caricature artist and a tattoo artist along with a dance contest and tackiest dress contest. The Saratoga Mom Prom is pleased to announce they have chosen Saratoga County Children’s Committee Back to School Program as their beneficiary this year. Over the last six years, Saratoga Mom Prom has donated $92,500 to women’s and children’s charities in their community. Saratoga Mom Prom sells out early each year. To make a reservation, please visit our website.